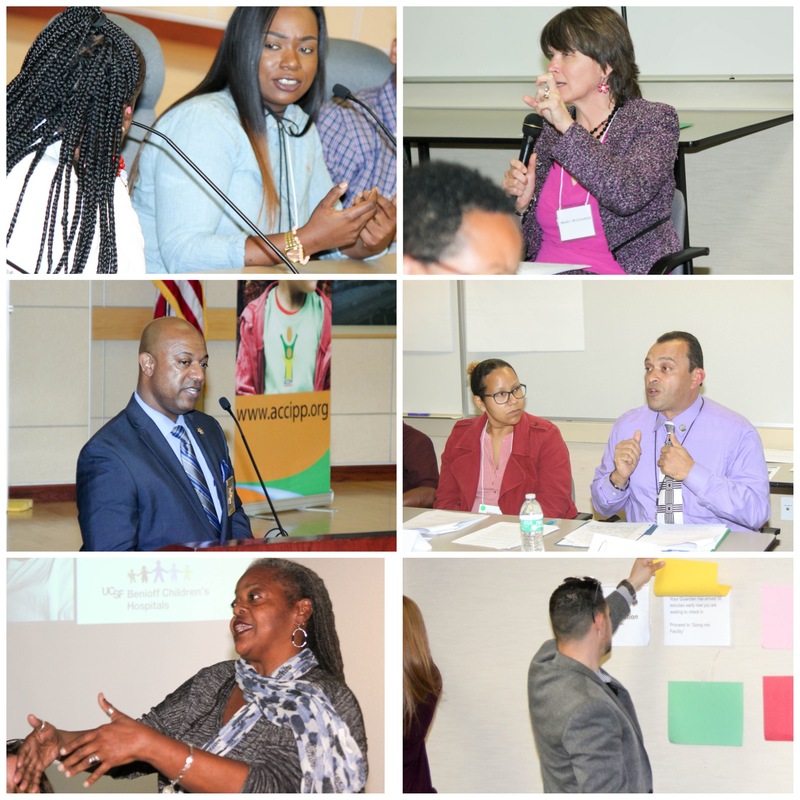 On behalf of Alameda County Children of Incarcerated Parents Partnership and the Summit Planning Committee we want to show you our appreciation and gratitude for attending the Bay Area Summit on Children of Incarcerated Parents on November 29, 2017. 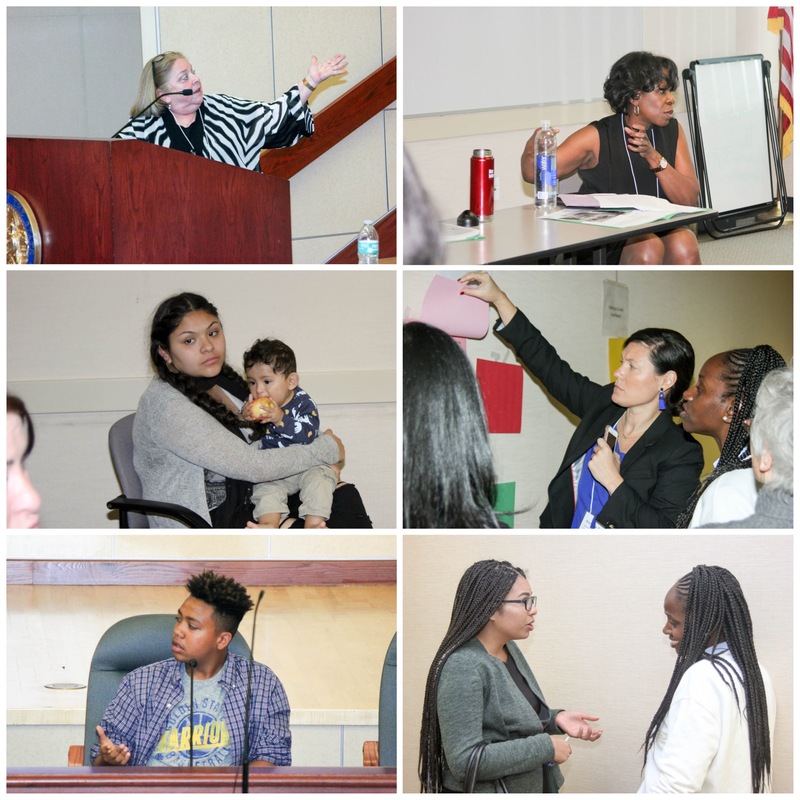 Because of each one of you, we are much better positioned to advance the work on behalf of children and families impacted by parental incarceration. An enduring and heartfelt thanks to our sponsors and partners for this event. 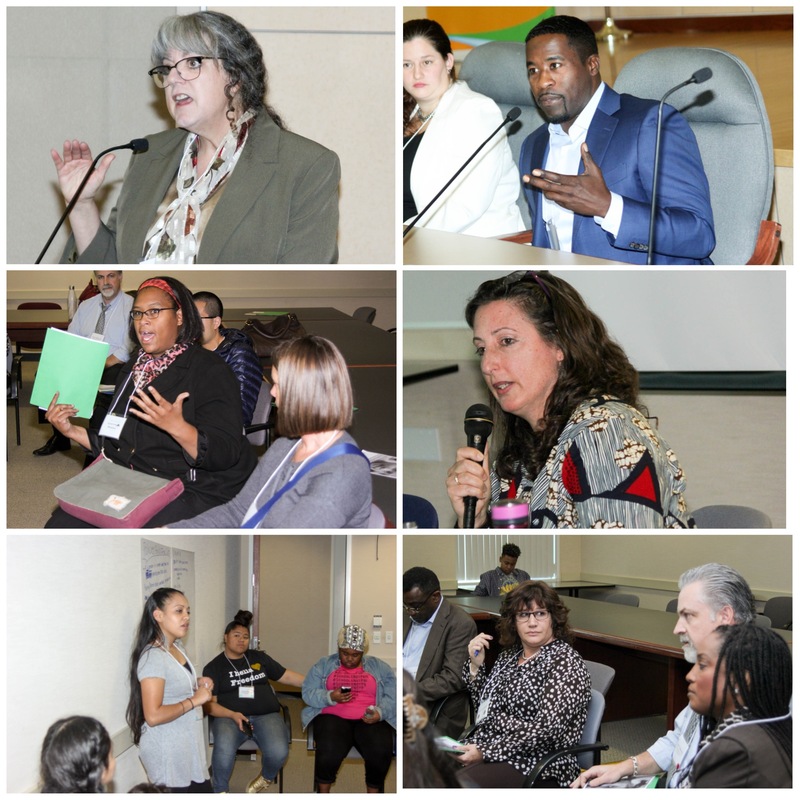 Special thanks to Assemblymember Rob Bonta, 18th District; The California Endowment and The National Association of Black Law Enforcement Executives (NOBLE) for sponsoring the 2017 Bay Area Summit on Children of Incarcerated Parents; Assemblymember Tony Thurmond for his support of the Summit and dedication to California’s youth; the 2017 Planning Committee in partnering on the development of the Summit; all of our presenters, performers, workshop facilitators, moderators, and local community leaders who made the Summit possible. Gary Thompson, Public Health, Fatherhood Corp.